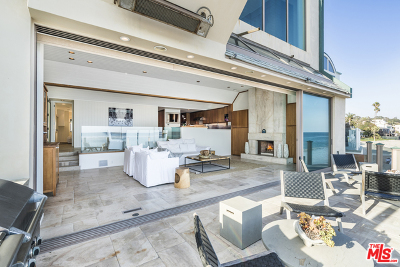 27352 Pacific Coast Highway Malibu, CA. 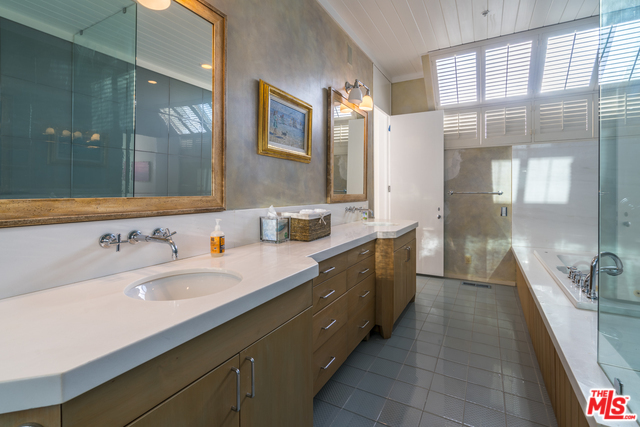 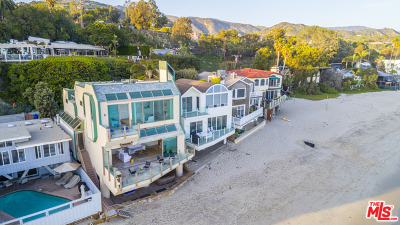 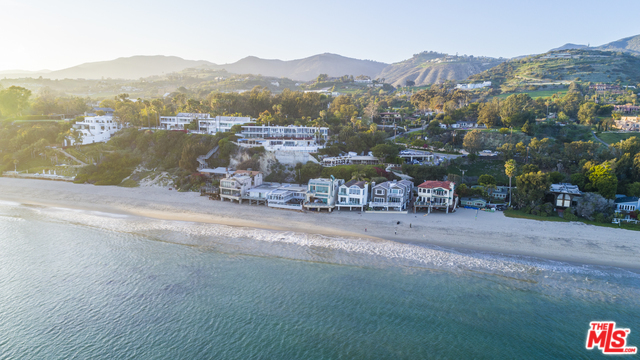 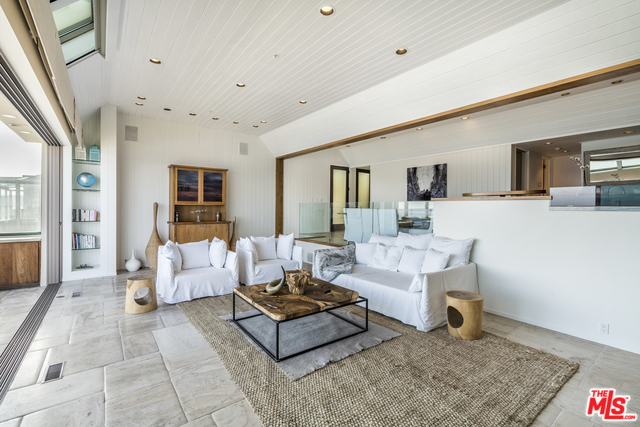 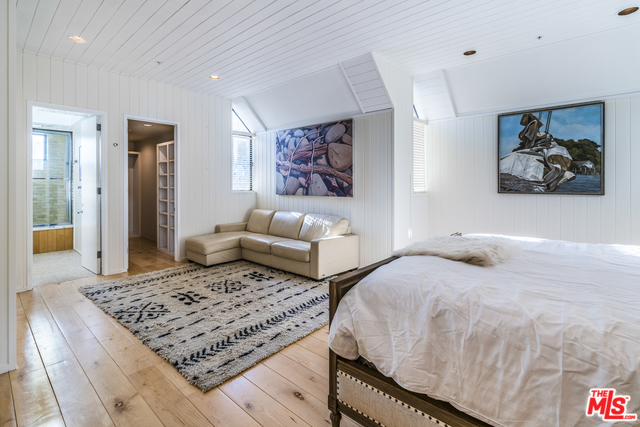 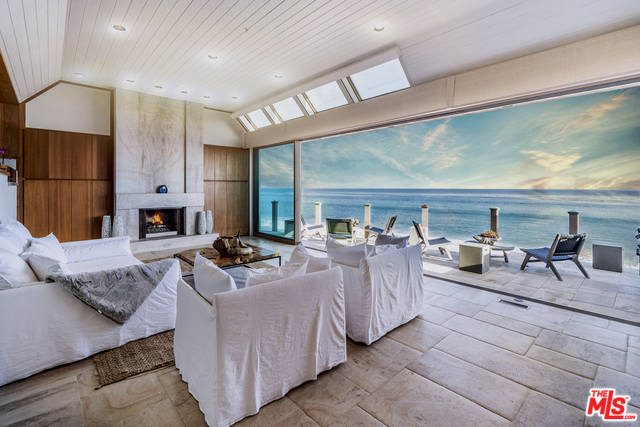 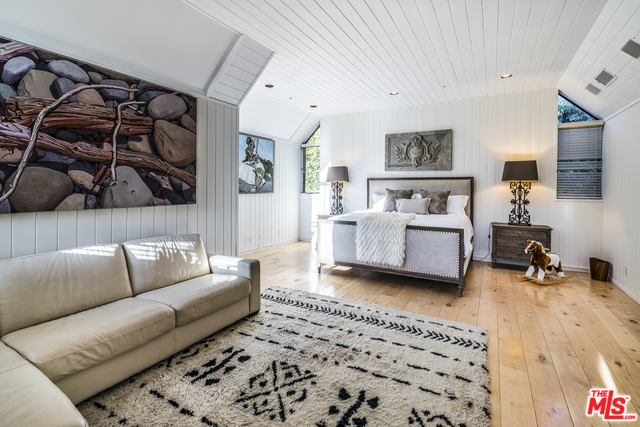 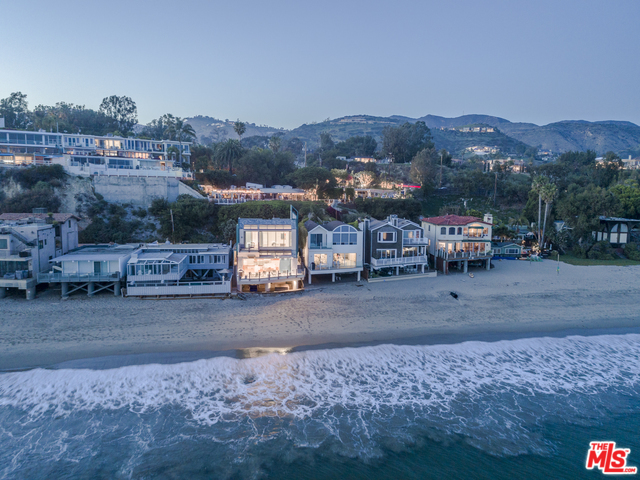 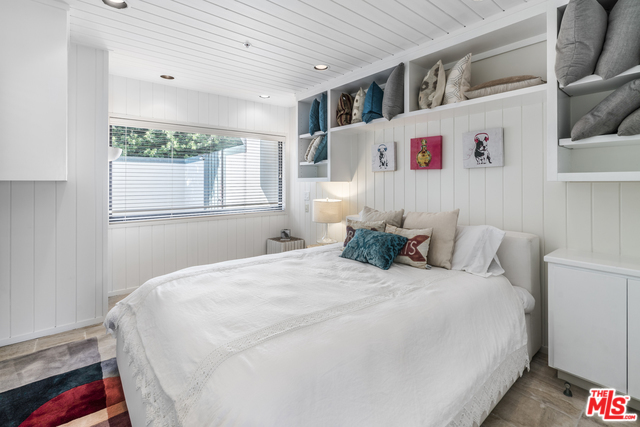 | MLS# 18393970 | Cormac and Wailani O'Herlihy | Sotheby's International Realty | Luxury Malibu Beach Homes. 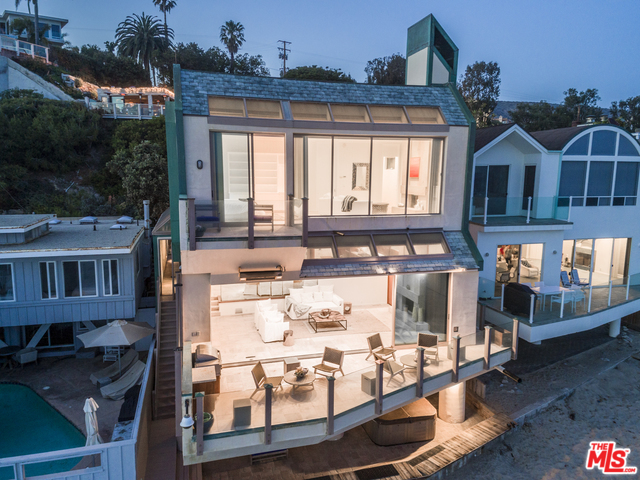 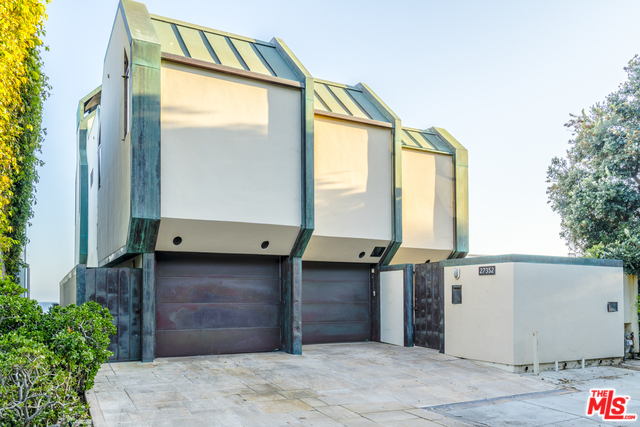 This magnificent architectural sitting on a dry, sandy beach offers panoramic ocean views spanning from the Queen's Necklace all the way to Point Dume. 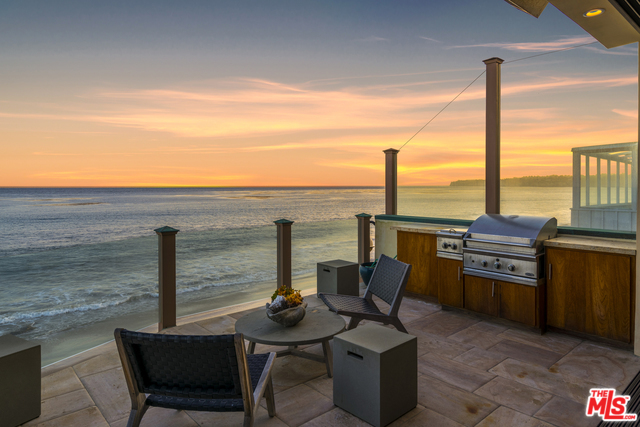 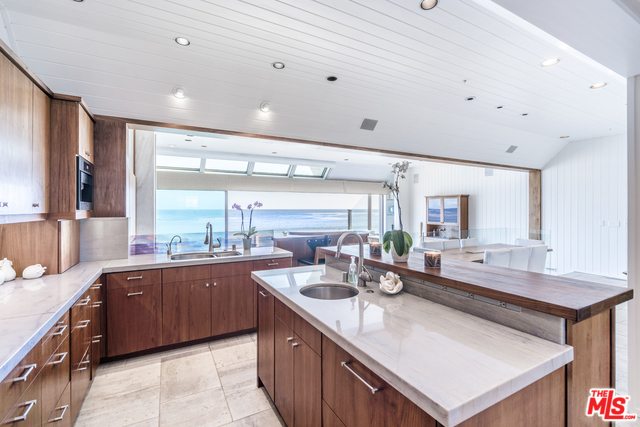 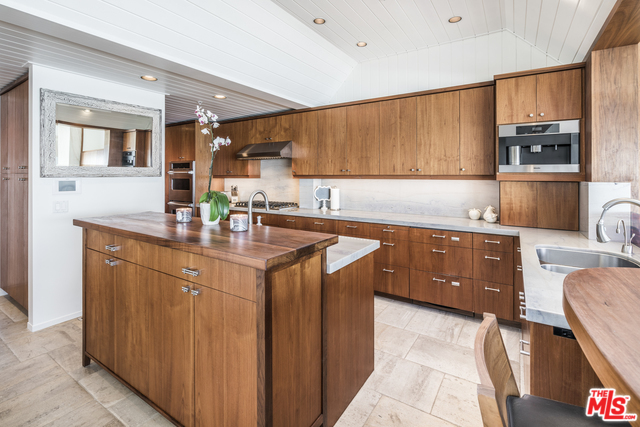 Chef's kitchen with a warmth of teak cabinetry, built-in appliances, Viking range & stove, Subzero refrigerators & a Miele espresso maker to go with the picturesque Malibu sunrise. 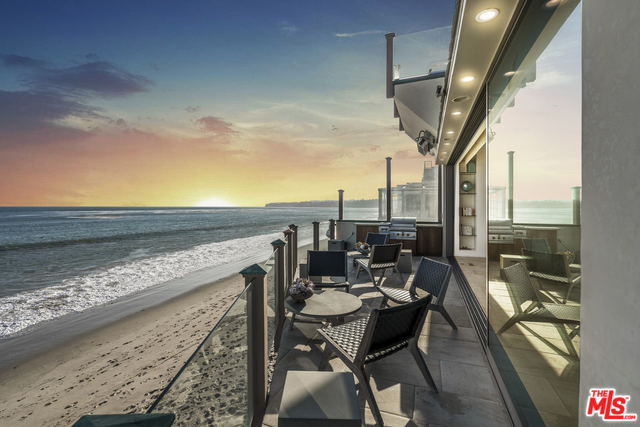 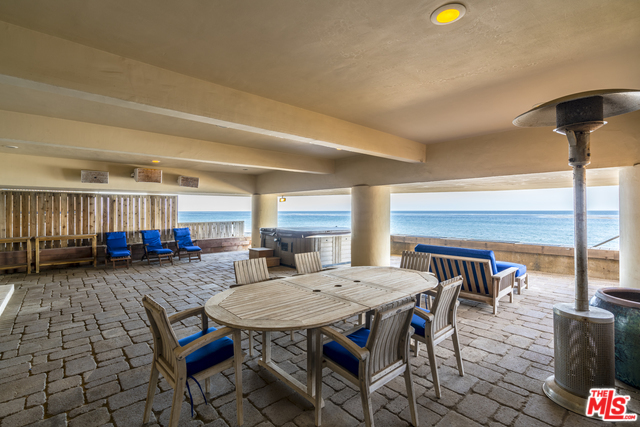 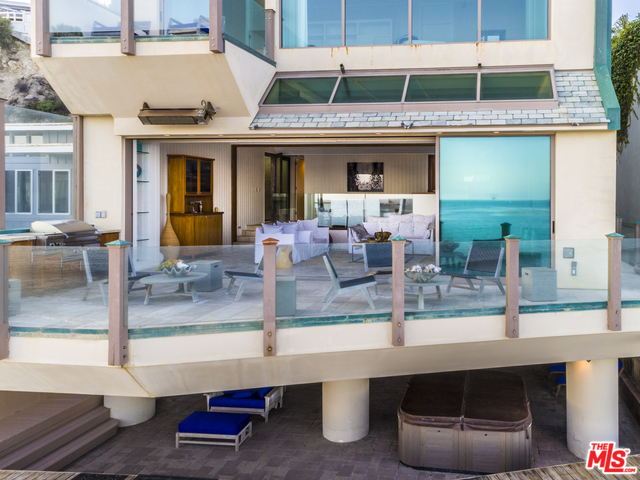 The oceanfront living room opens up to a generous terrace creating an unparalleled beachfront entertainment area. 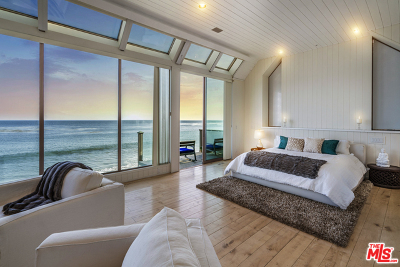 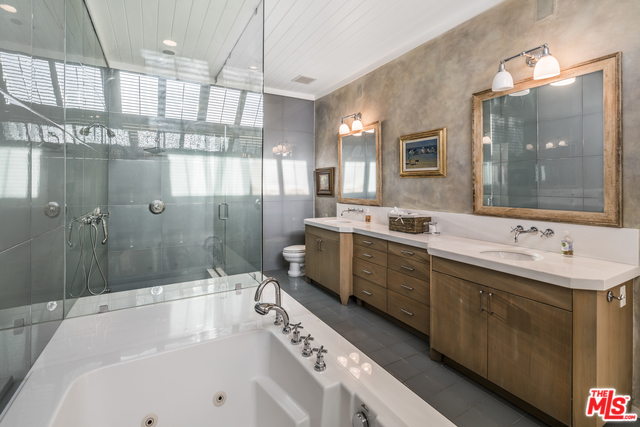 The ocean facing Master Suite is light & bright with breathtaking views, fireplace, his & her bathrooms, and two walk-in closets. 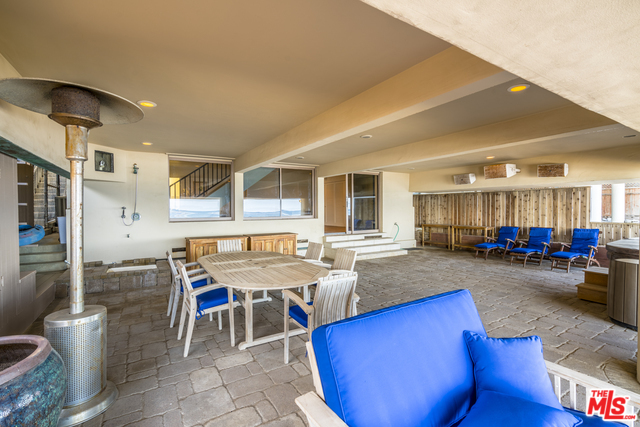 Additionally, there's a large beach-level veranda perfect for outdoor entertaining. 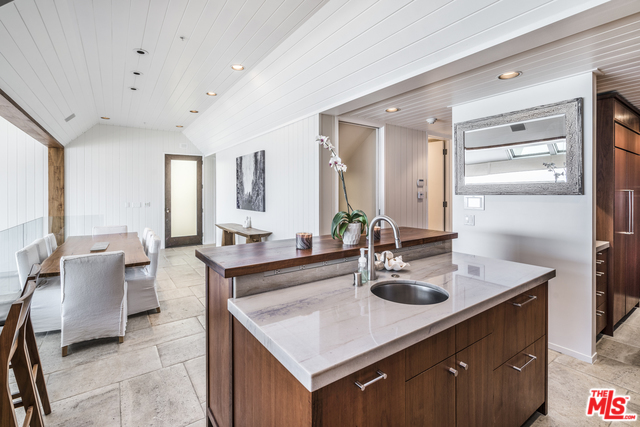 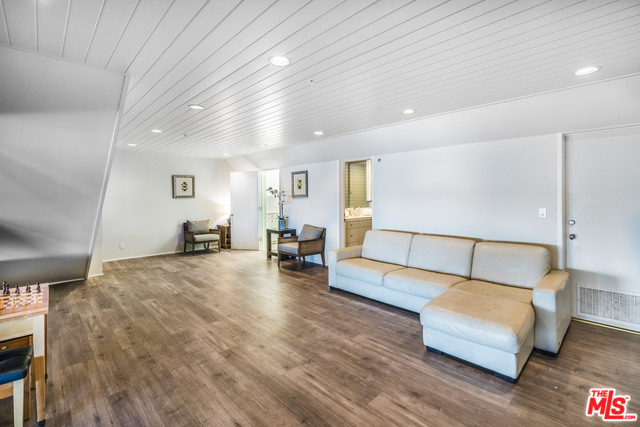 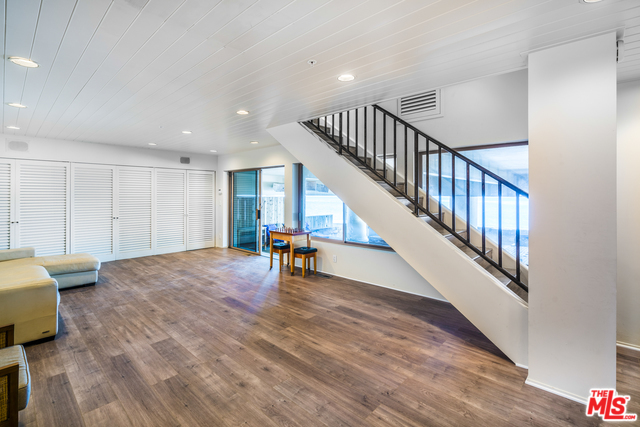 Other amenities include one-touch lighting, electric shades, sound system, security cameras, built-in BBQ, maid's quarters, wine room, storage area, two car garage, hot tub & large bonus room (potentially a fourth bedroom). 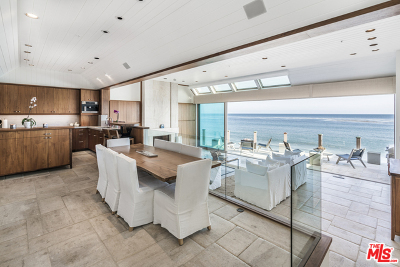 Summer lease $40, 000/mo.